Relationship Sabotage: Are you Hiding Your Feelings and Thoughts From Your Partner? When you hide your feelings and don’t divulge much of what you are thinking or feeling to your partner it can cause all sorts of problems that may never be resolved. Lack of communication between a couple is one of the biggest reasons for breakups today! 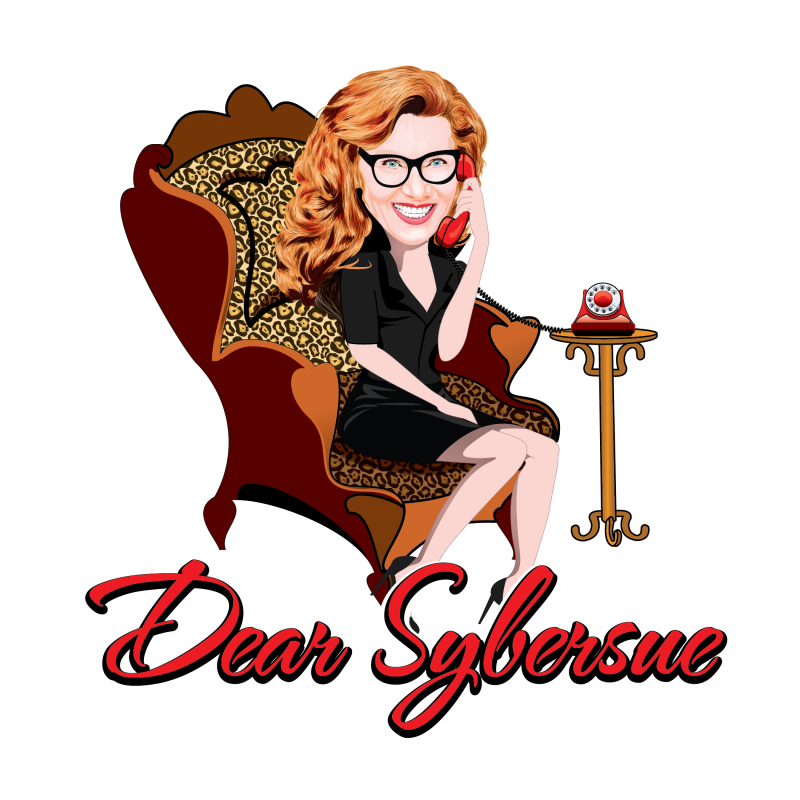 Dear Sybersue – Why am I so Afraid to Date & Be in a Relationship?